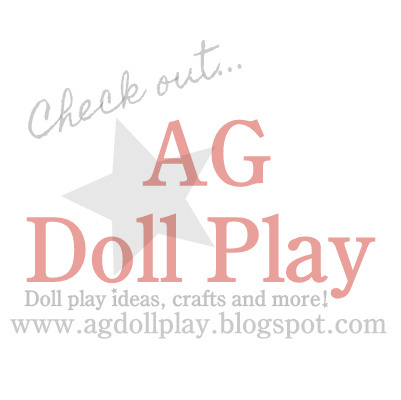 American Girl Doll Play: Doll Play - Baking Fun! Doll Play - Baking Fun! We flipped one of the circular loaves of bread over and put it in the mixing bowl to make it look like dough. And here are some close-up shots of some of the individual loaves. I just can't get enough of them! Would you care for a slice? How did you make the bread? They really are cute!